It’s super important to prepare your fabrics before you sew them. 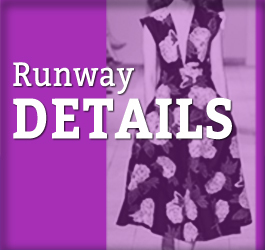 Especially if you are going to make a washable garment like a dress. This tutorial will guide you through how to get lining fabric ready before the pattern pieces are cut from it. You’ll prepare the raw edges, then run it through the care cycle. 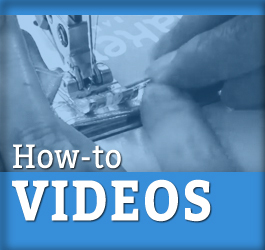 Watch the sewing video tutorial now. See what happens to the raw edges!